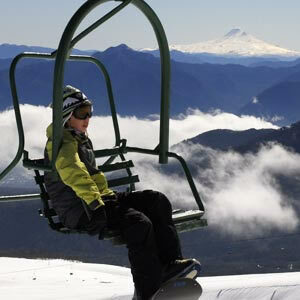 White sports find magnificent sceneries in this part of the Southern hemisphere. 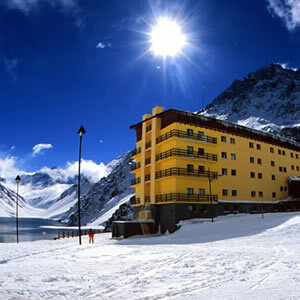 The great valley of Chile offers the most spacious surface suitable for skiing in South America, made up by the best resorts lying on the slopes of the impressive Andes Mountain Range. 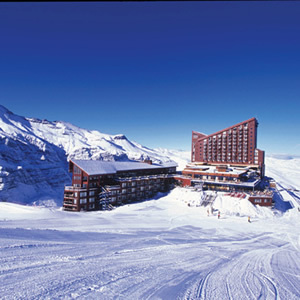 A strategic interconnection known as Los Tres Valles (the Three Valleys) enables visitors to enjoy ski or snowboarding in first-class resorts like La Parva, El Colorado and Valle Nevado. 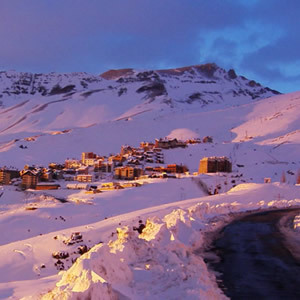 Valle Nevado is one of the most representative ski resorts in Chile and skiers from all over the world choose it to enjoy the snow that covers the highest peaks in the Andes at 3,000 meters of height. On the other hand, Portillo offers one of the most difficult trails, amongst other lanes that propose a dose of adventure to challenge the winter. 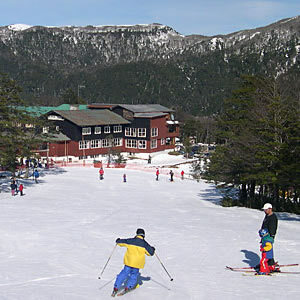 Termas de Chillán features excellent ski trails with a luxurious hot spring resort surrounded by a natural mountain range landscape. 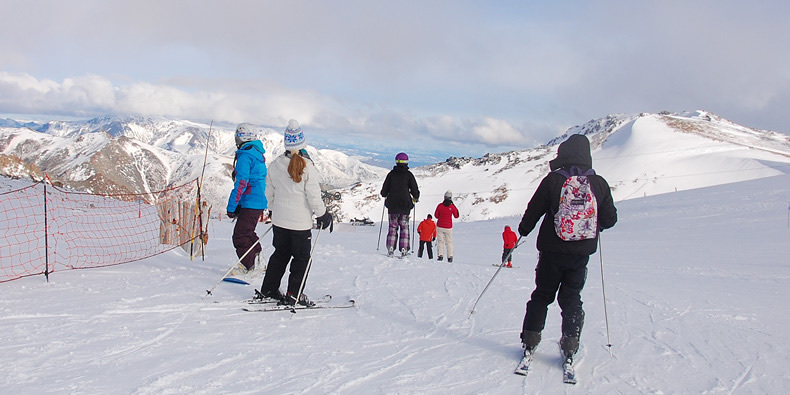 Towards the South, Pucón invites visitors to ski dosn the slopes of the Villarrica Volcano and Antillanca has the best options to practice off-piste in the beautiful Patagonian forests. 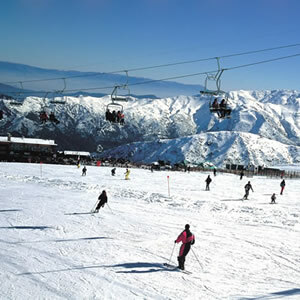 This section presents the most outstanding Chilean winter resorts, their main features, trails, infrastructure and services, as well as the news about the next season. 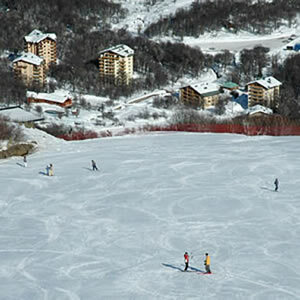 Whether ski or snowboarding, get ready to feel the snow before the mountain gets covered by it.